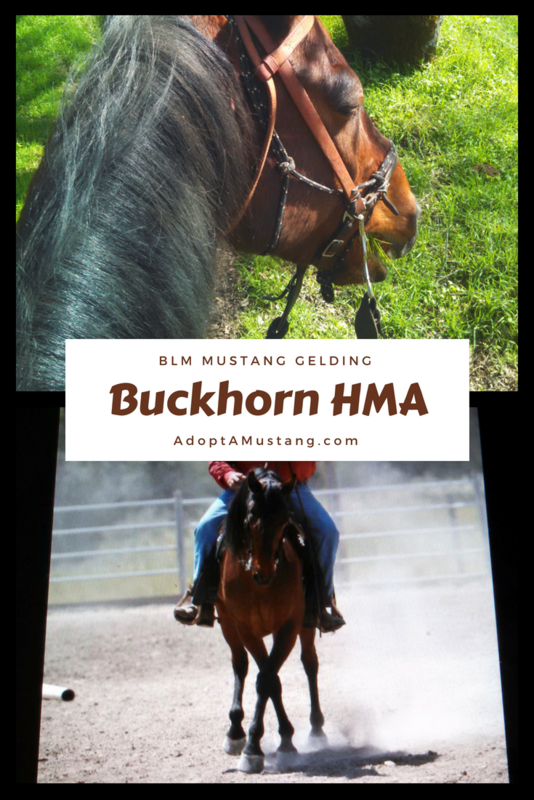 The images of this horse were contributed by a past or current owner/adopter for addition to our HMA showcase. 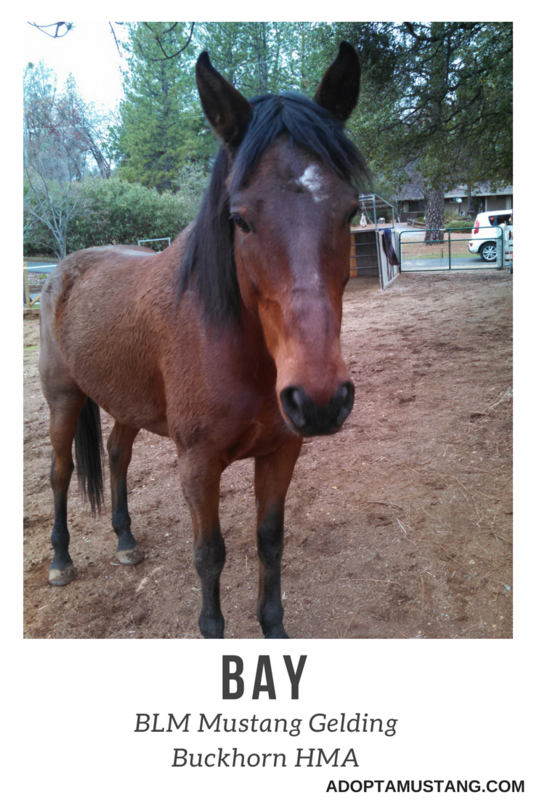 Unless specifically stated, this horse is NOT for adoption or sale. 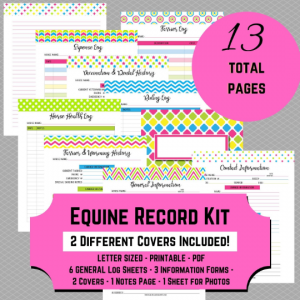 The HMA showcase is just to show examples of animals that come from this area. 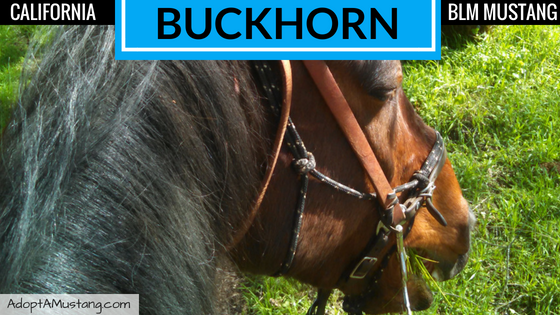 Notes: I also have a buckhorn HMA 2005 gelding 16.1 hands, bay no white except faint star. Is this website still working? 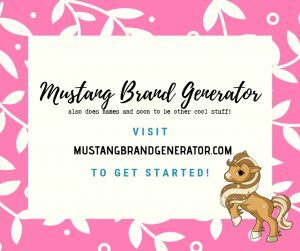 I have a Buckhorn HMA mustang and would love to connect with others who have Buckhorn horses.